Glowing Bocce Ball Rentals | EpicPartyTeam.com Phoenix AZ. Who will be the bocce champion? 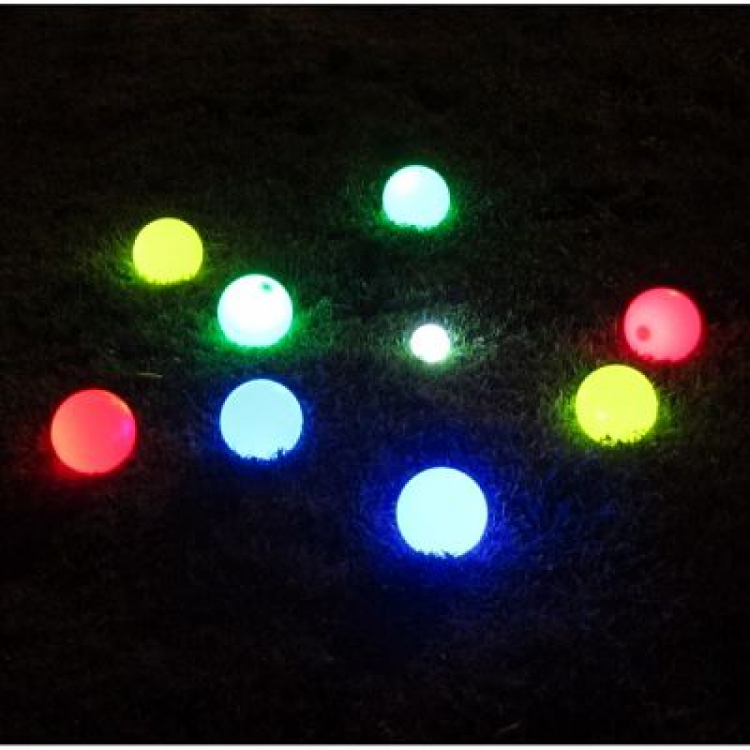 The glowing bocce set is great for night time outdoor events on the open lawn!